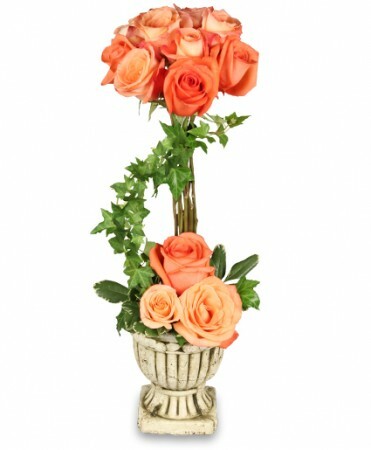 This beautiful flower arrangement is designed to create a joyous arrangement for someone dear. 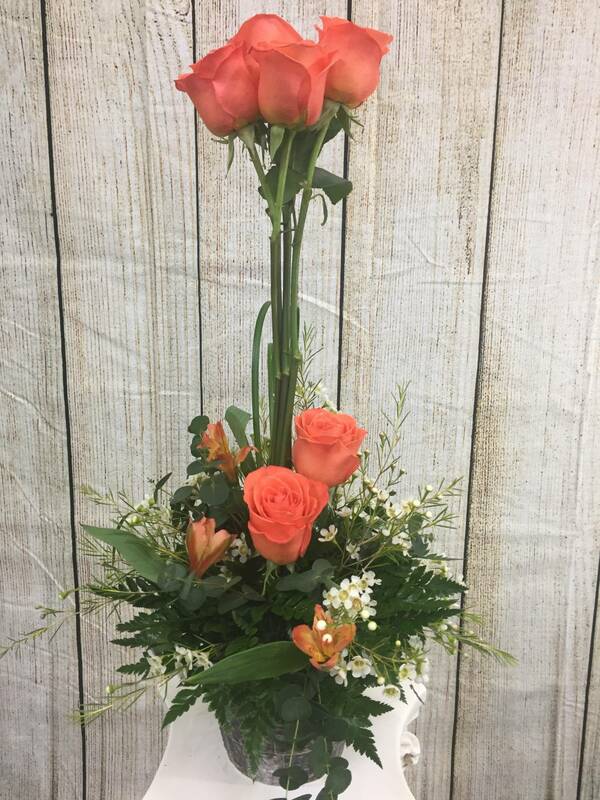 This arrangement is available in several different colors and styles based on your special needs. 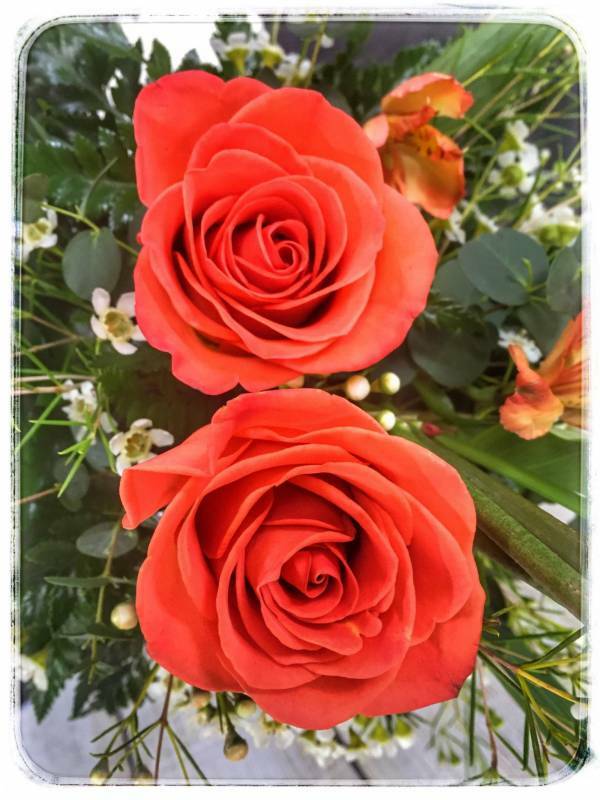 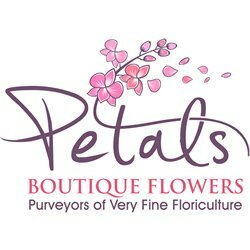 Please call us ahead of time so we can make sure we have the flowers your want.